Pair up your socks and put them away! Swap odd socks with friends to help each other out. 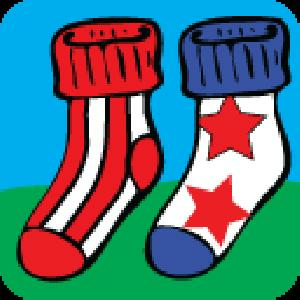 This Website is not affiliated with Odd Socks. trademarks are the property of their respective owners. Game content and materials copyright Odd Socks. all right reserved.